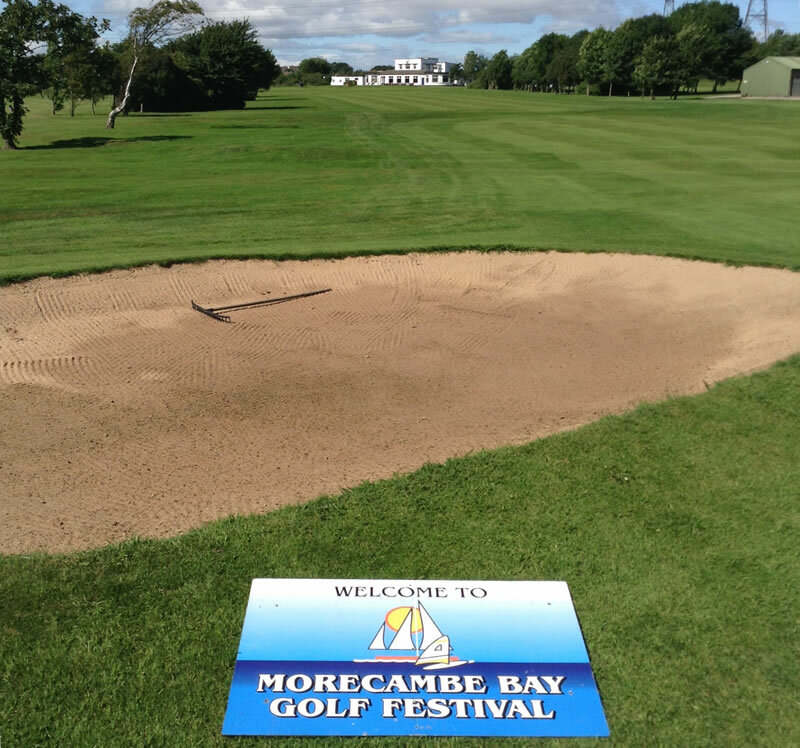 Morecambe Golf Club has a reputation second to none for the friendly atmosphere, endorsed by our first class catering and staff. 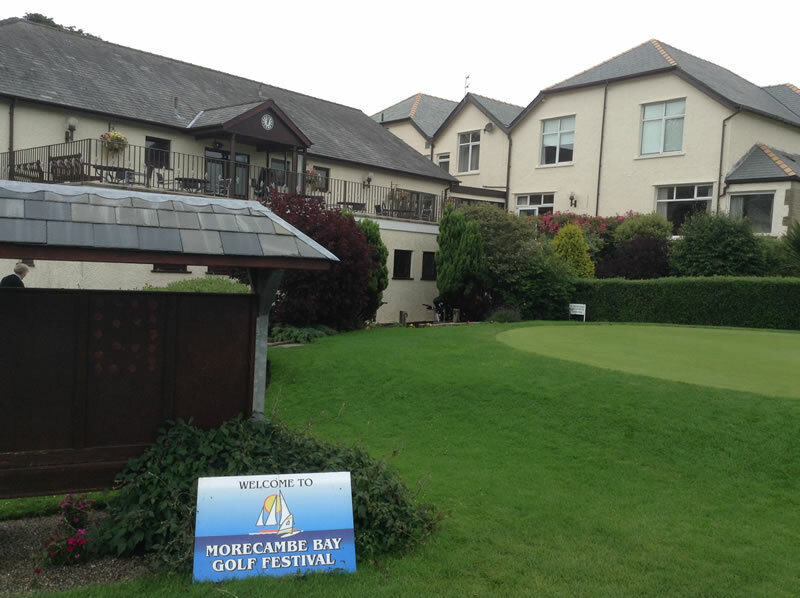 A well equipped professional shop offers an extensive range of equipment and leisure wear. A warm welcome awaits everyone. The Dormy House is able to accommodate 18 guests, all en-suite rooms, mainly twin rooms with a limited number of en-suite single rooms. 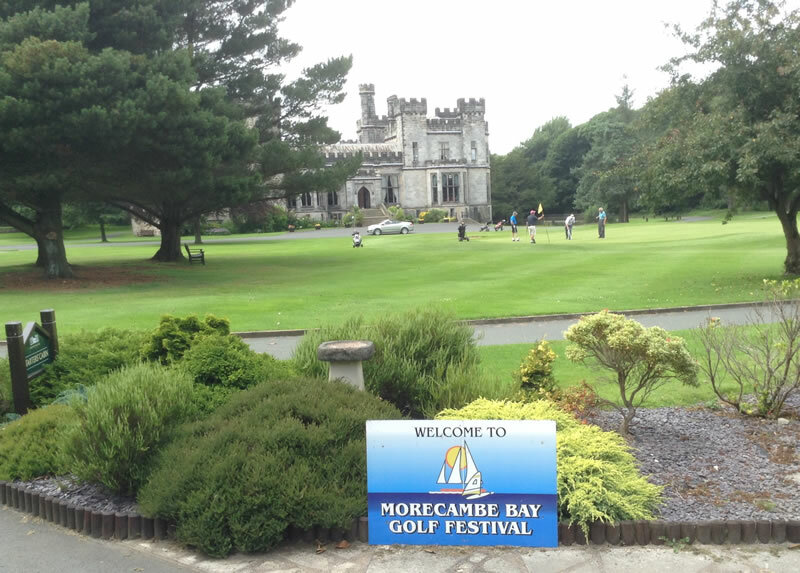 Heysham Golf Club is within easy reach of the M6. Exit at junction 34 following the A683 towards Lancaster. 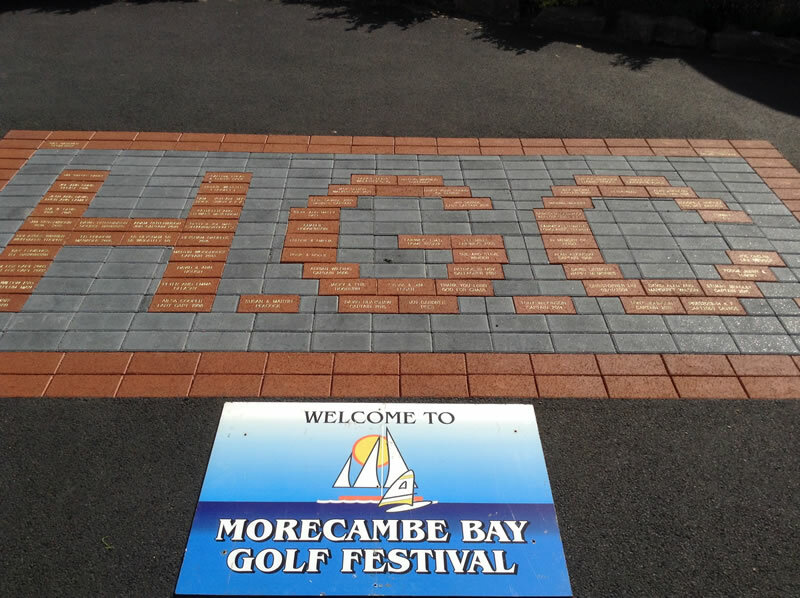 Turn on to the A589 signposted to Heysham. 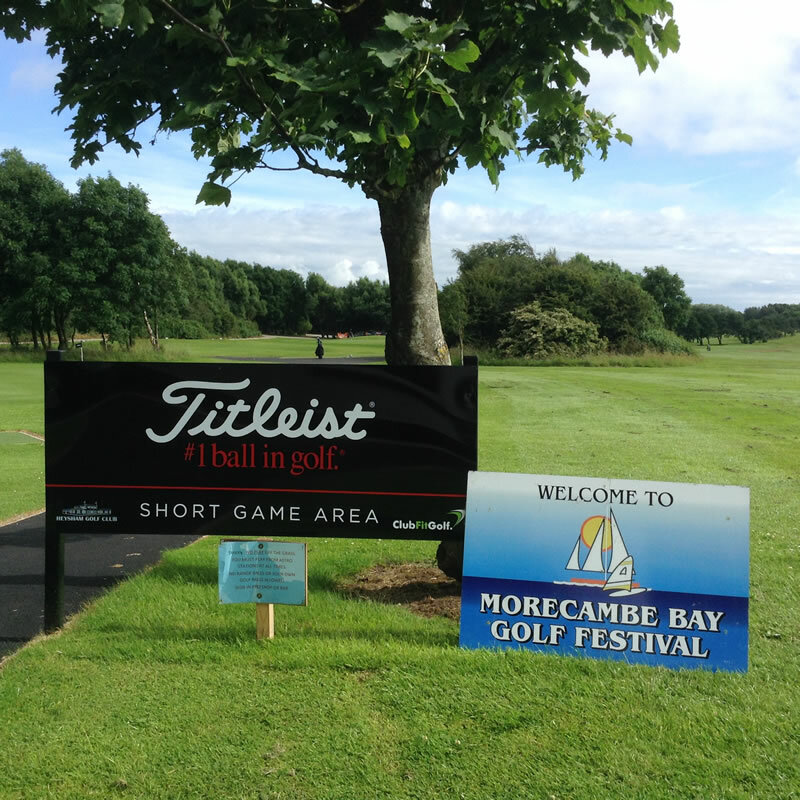 Look out for the A683 left taking you to Heysham, at the round about go up to the Middleton Road, the Club lies 100 yards on your right. We look forward to the pleasure of your company.